Disclaimer: This post was written in partnership with Aeroplan, and is part of their Moments Worth Millions Campaign. I have been an Aeroplan member for over five years and used miles to travel to Europe this summer. Scroll down to find out how you can win 1 million Aeroplan Miles. 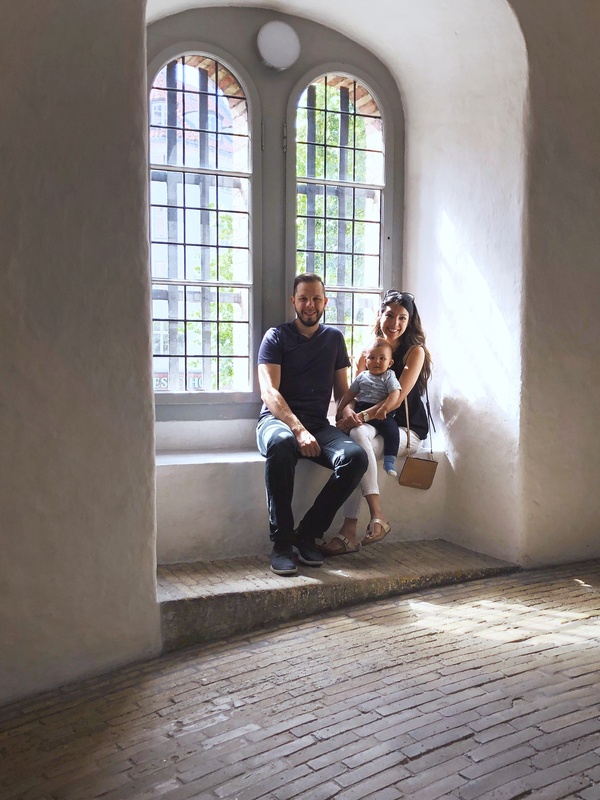 This summer our little family travelled to Europe (Copenhagen, Denmark; Malmo, Sweden; and Porto, Portugal). This was an incredibly memorable trip because David and I got to share our love for travelling with our son. 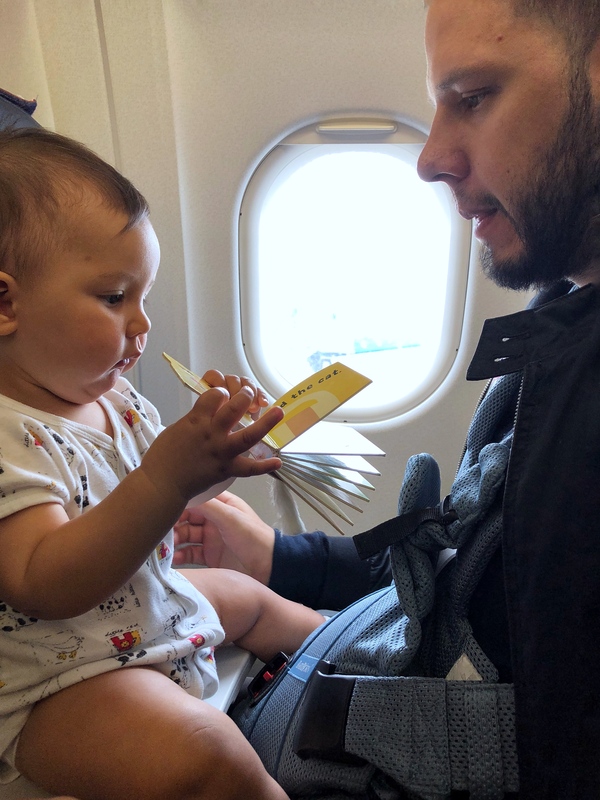 This blog is part of a series on travelling with a baby. 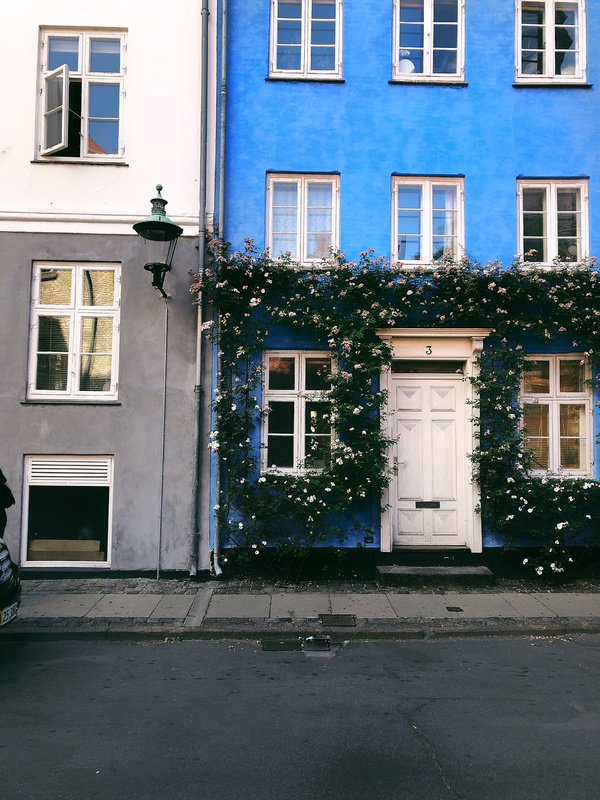 I’m going to focus our time in Copenhagen for this post but look out for my next couple. 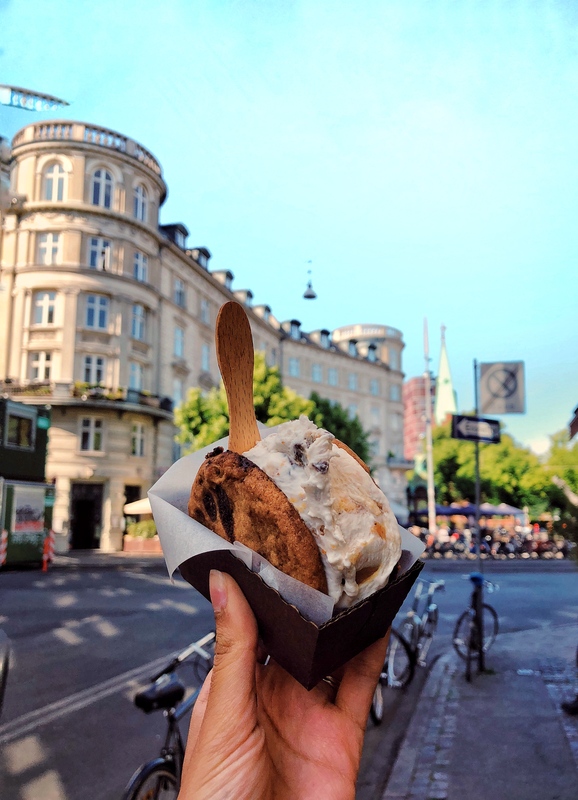 So why did we choose Copenhagen? I often respond to this question with “because it’s the HAPPIEST place on earth.” Literally – this city has topped happiness indices for years. 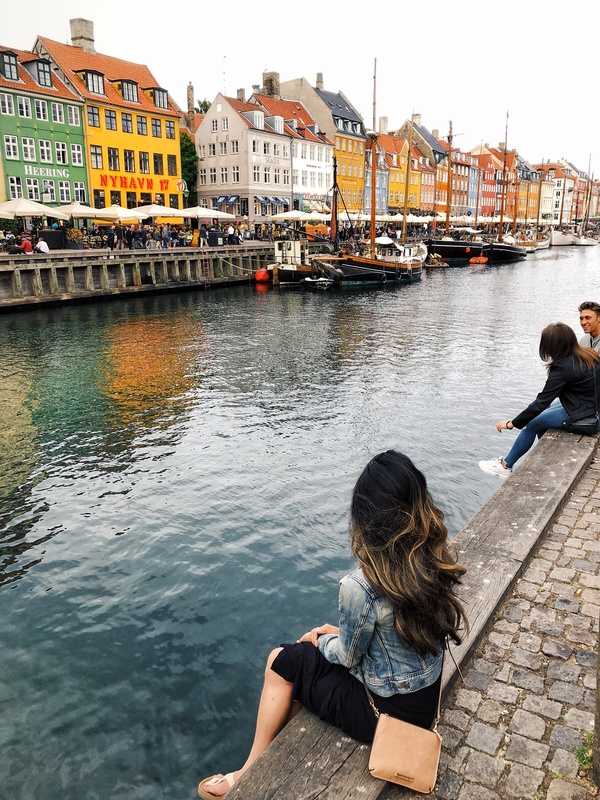 But aside from that, we had always wanted to visit Scandinavia, and we had heard that Copenhagen was a great destination for families. 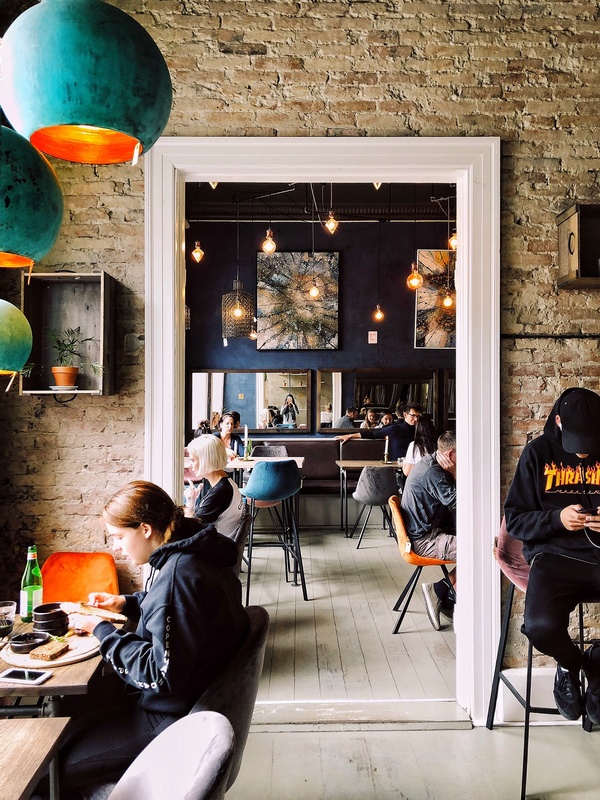 In addition to being an incredibly accessible, safe, and family-friendly city, it is also an amazing destination for food, coffee, craft beer, architecture, nature, biking and design. 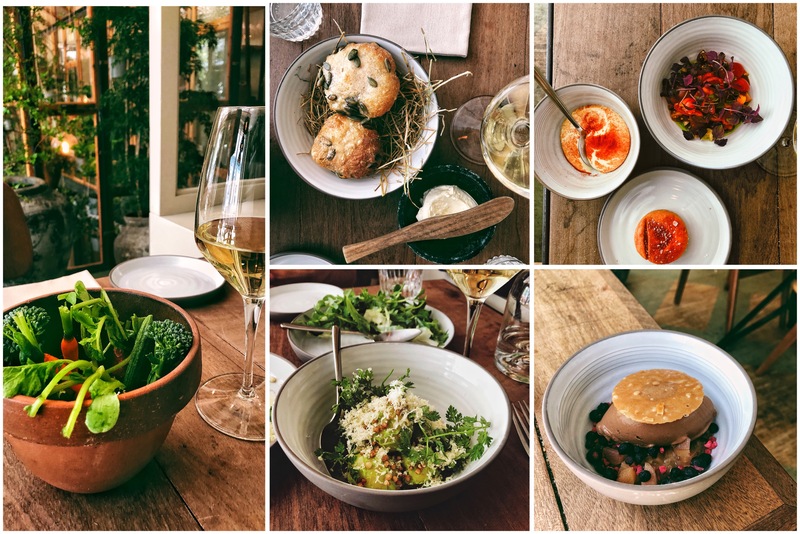 I’ve listed my favourite places to check out below. Beautiful meal from Vaskt, one of the many Michelin star restaurants in Copenhagen. Was under $100 and definitely worth it for this bucket list experience! 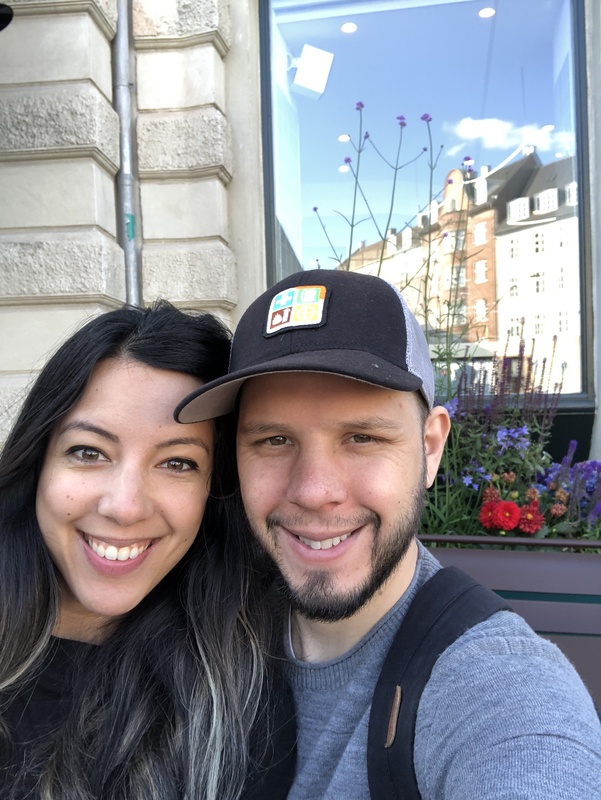 Initially I wasn’t sure if we could afford a European vacation, since both David and I were going to be on parental leave (i.e. on an 70% reduced income!). However, we made it possible by booking our flight using our Aeroplan Miles. When we got married five years ago, someone suggested getting an Aeroplan credit card and putting our wedding expenses on it so we could benefit by earning Aeroplan Miles. This was a brilliant recommendation and we’ve been reaping the benefits of it ever since. We also put all our recurring expenses on our Aeroplan credit card, such as groceries, donations, internet and phone bills, etc. Just make sure you pay down the balance in full every month! 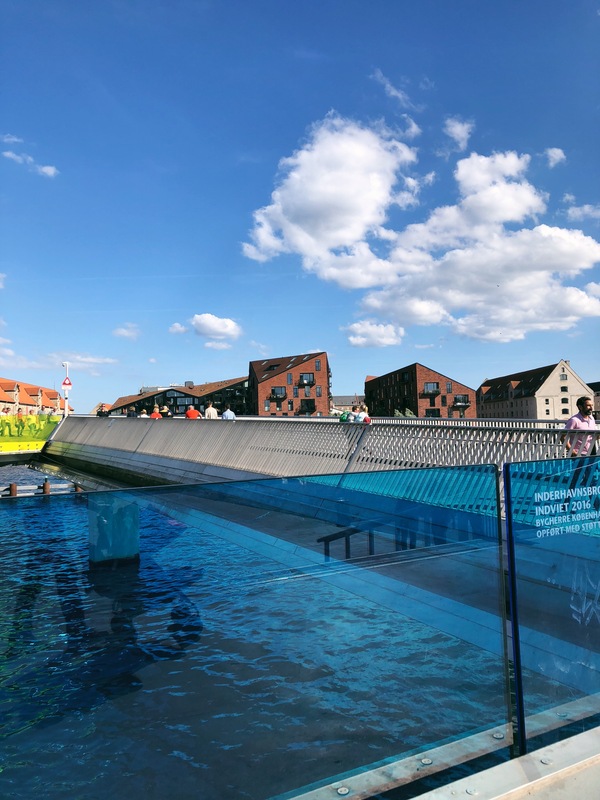 Originally we were just going to do Copenhagen but then we found out that as part of our flight rewards you can add up to two extended stopovers along the way for no added cost. That’s when we decided to go to Porto, since we enjoyed our Portugal trip so much last year. 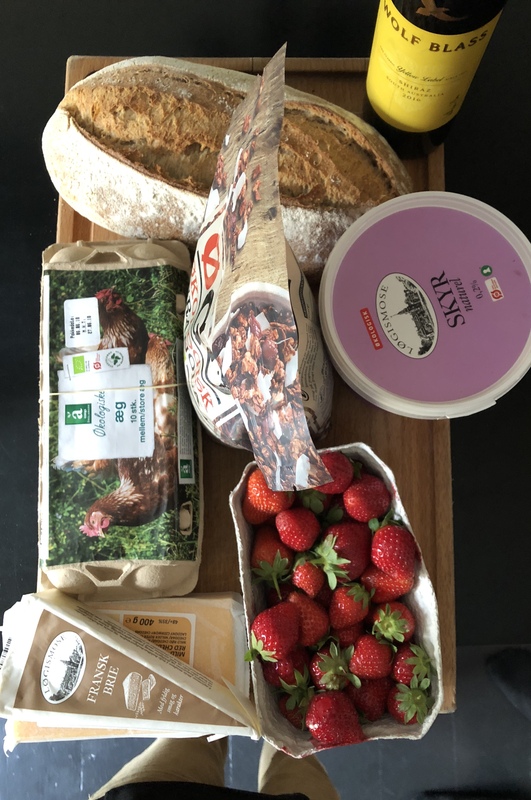 Another way we saved money is by buying groceries, so we could eat breakfast and lunch at home. 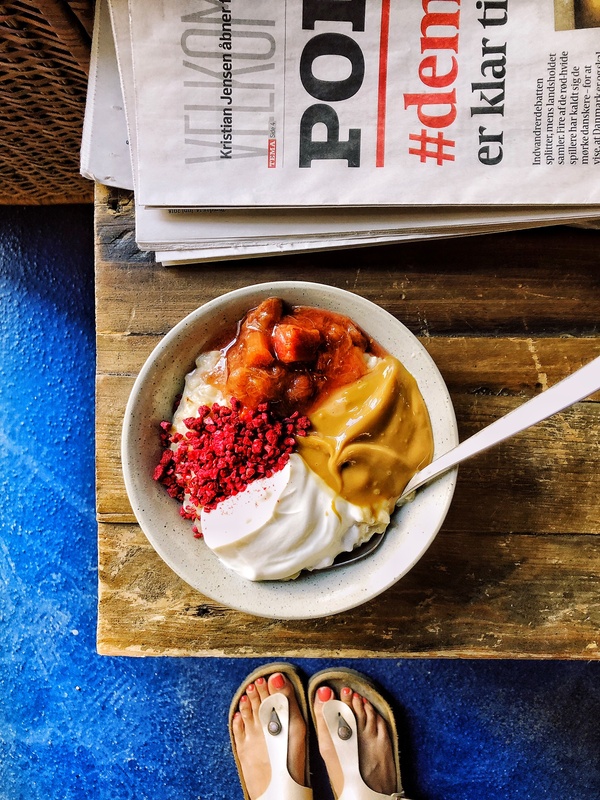 Before I dive right into why I loved this trip so much, I want to point out that Aeroplan is currently running their second Moments Worth Millions contest where FIVE lucky Aeroplan members can win 1 MILLION MILES EACH! The contest runs from August 14 – September 17. There are a number of ways to enter. Share your personal Aeroplan “moment” via a photo or video on Instagram, Facebook or Twitter using #withAeroplan, and tell Aeroplan a little about the photo and why it is meaningful. Winners will be announced on Aeroplan’s social media channels each week for 5 weeks! +They take time to appreciate the simple things in life (like indulging in a delicious pastry, or a picnic in the park, or reading a book by the fire). If you’re interested in learning more about this culture, there’s a whole book on it called Hygge. 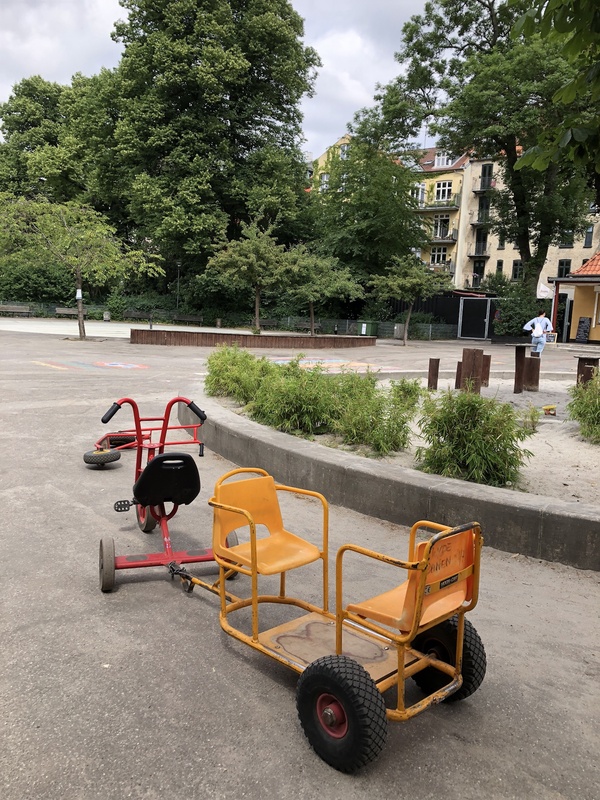 Copenhagen has a low crime rate. So low that people routinely leave their babies to nap in their strollers outside of cafes. I wasn’t so confident. Biking is the main method of transportation. The air is noticeably fresher here. Danes are big on atmosphere. 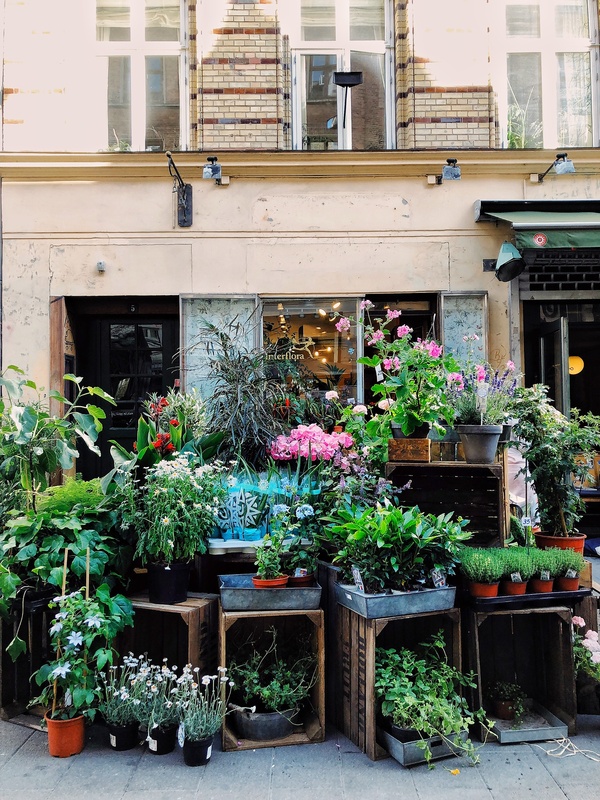 Most restaurants, cafes, homes are stocked with hanging plants, dim lights, candles, and furniture made of natural materials. 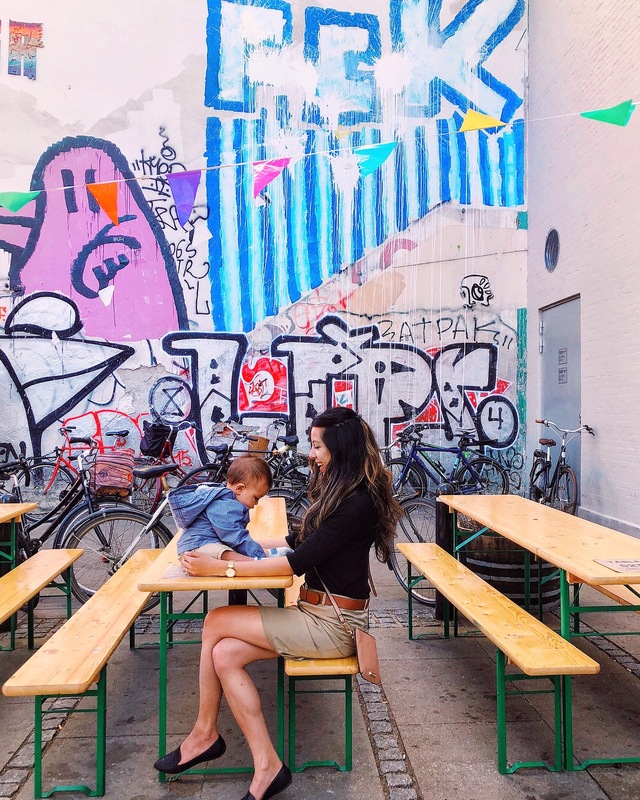 After doing lots of research I discovered that Copenhagen is one of the most family-friendly cities in Europe – meaning, it is a city that is designed with families in mind. 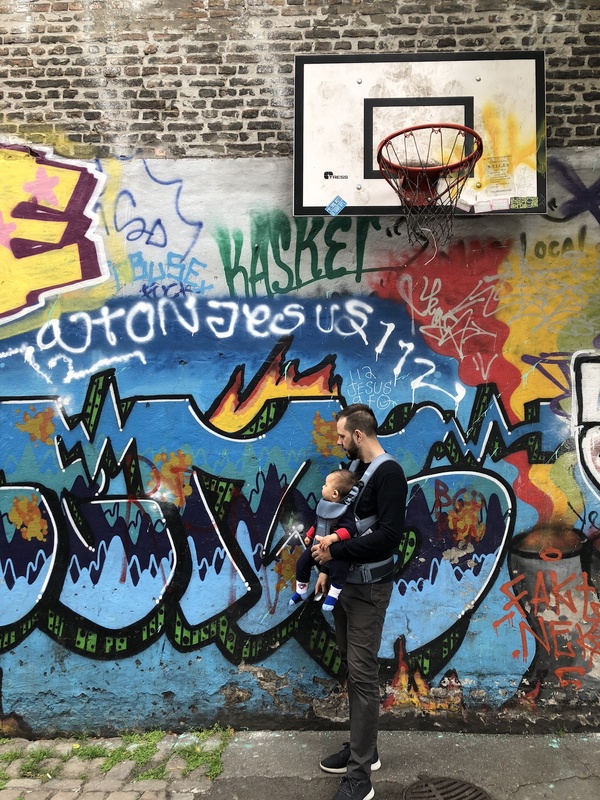 One of the things that immediately stood out to me during our first few days in Copenhagen was seeing so many young parents out with their babies and kids. I seriously wondered if half the population was on parental leave or something. There were people sporting strollers and baby carriers everywhere. 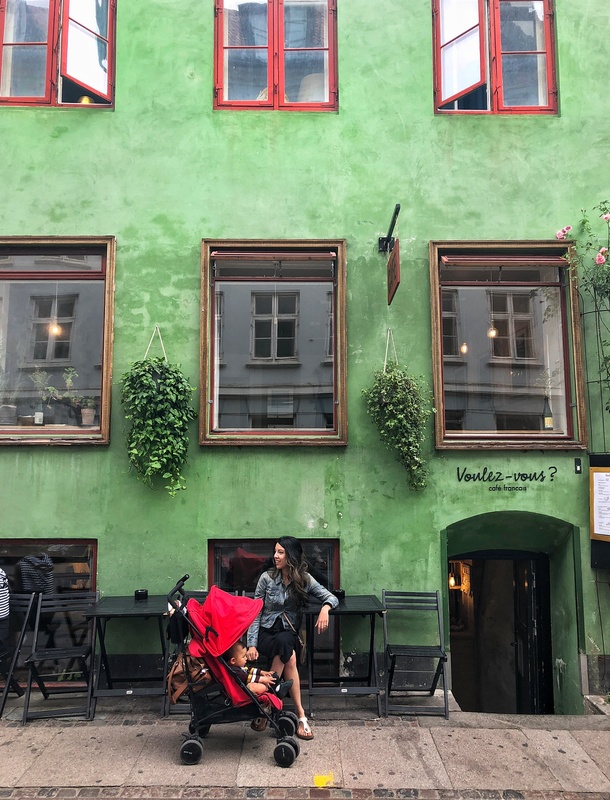 Not only that, but one of the most interesting things I observed was people leaving their babies to nap outside of cafes! 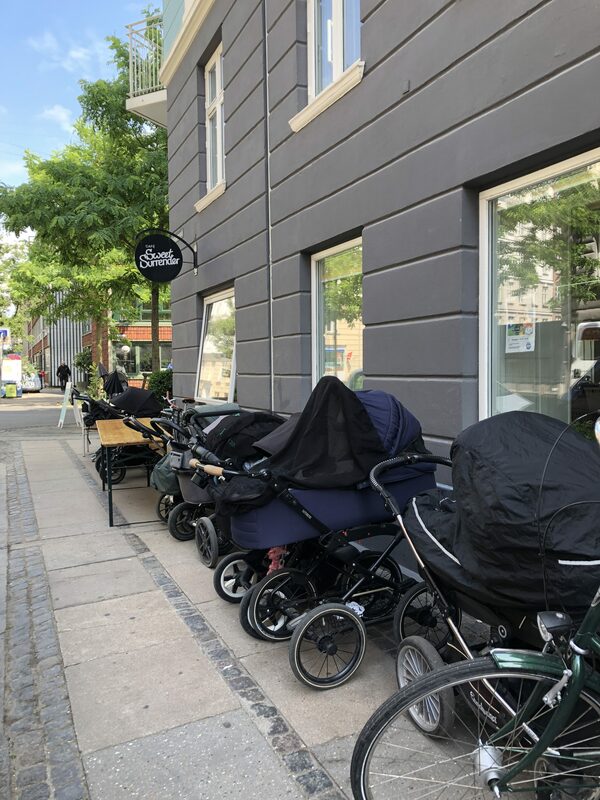 There were literally rows of baby bassinets on wheels lined up outside the windows of cafes as parents watched from inside. I had read about this Danish custom but I didn’t believe it until I saw it for myself! There were also tons of amazing playgrounds around the city. And not just your average playground. Theses playgrounds have won global awards for best playground design. 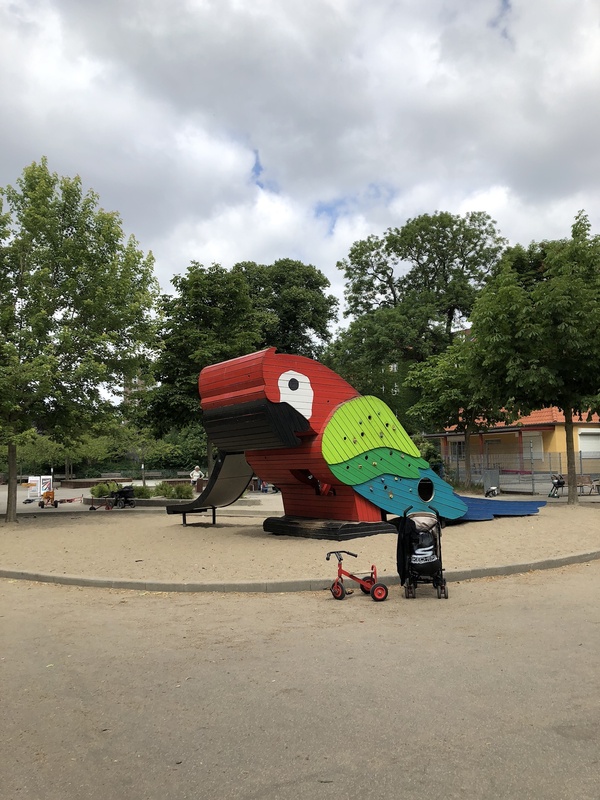 Even though our son was a bit too young to enjoy the playground, I’ll be completely honest and tell you that David and I enjoyed them on his behalf. One playground near our airBNB had a zipline, rock climbing wall, small bikes, and a ping pong table. The city is also very walkable. We travelled by foot to most sites. It’s not a very large city, but big enough to find thing to do for a week. When we needed to use the train or the bus, they were very accessible, which is important when you are travelling with a stroller. It wasn’t ever hard to find an elevator. Restaurants are used to having families dine in so they come with change tables and high chairs. There are lots of activities for older kids to take part in around the city. Did you know that Lego was invented in Denmark? You can go to a Lego museum if you have older kids who are into that. And of course there is Tivoli, which is the oldest amusement park in the world! I also saw a lot of ‘breast feeding friendly’ cafes while walking around. I even walked into one cafe that was literally ALL breastfeeding moms! I’m pretty sure it was a cafe devoted just to this crowd. Needless to say, this city was designed with families in mind, and I appreciate that. 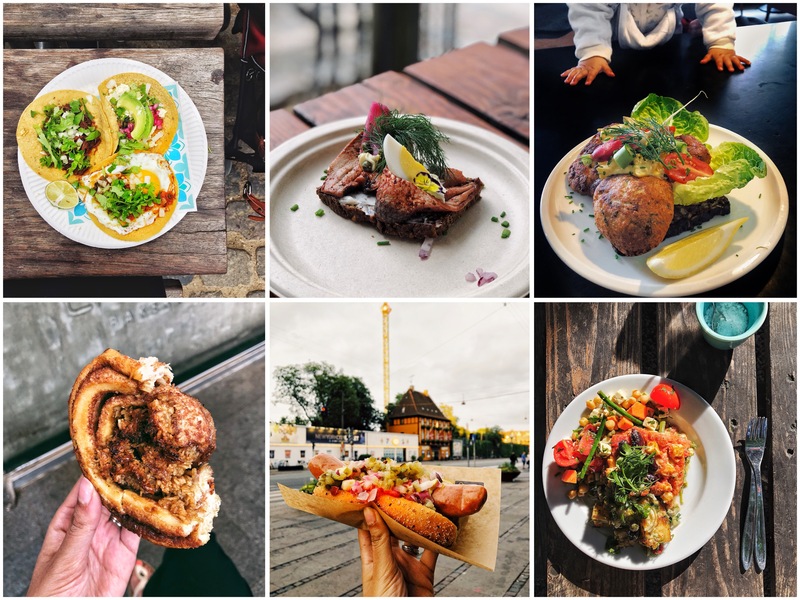 The food was delicious in Copenhagen. 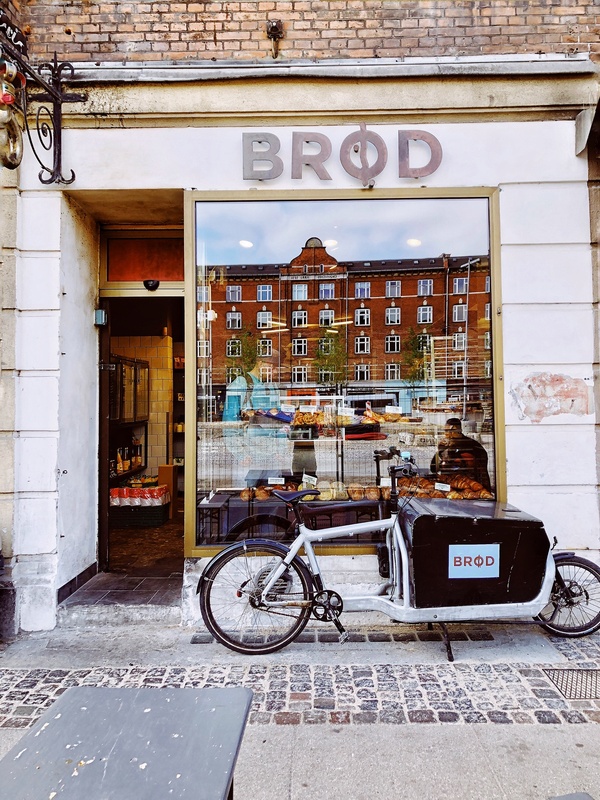 Some traditional items to try includes Smørrebrød, cardamom buns, traditional hot dogs. 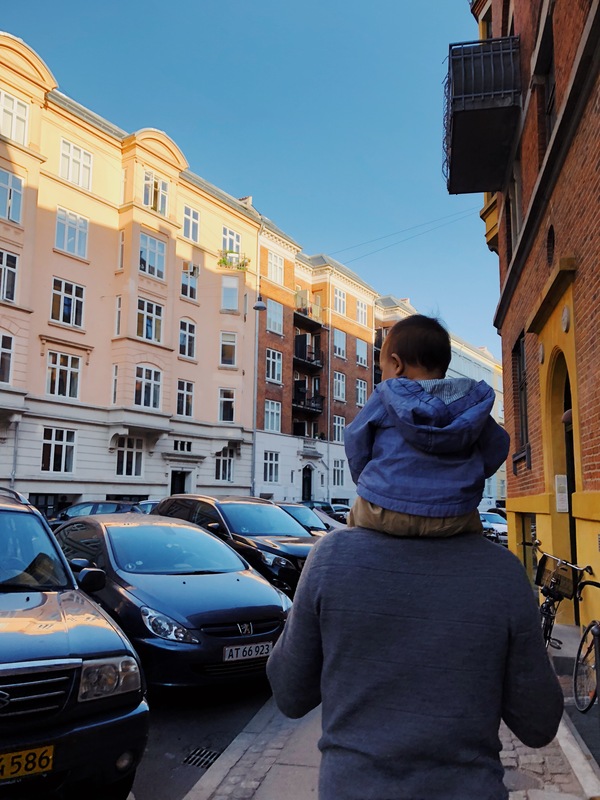 STAY: We loved our airBNB in the Vesterbro neighbourhood. Norrebro is another great neighbourhood to stay in. 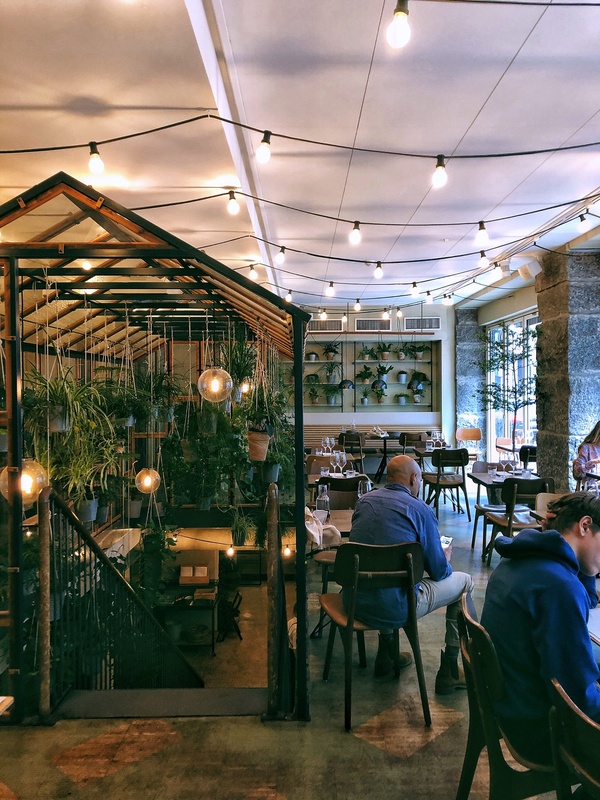 DRINK: The Coffee Collective; Mikkeller and Friends (for local beers); Cafe Gaest, Parterre Christianshavn (cute cafe by the river; homemade iced teas); BRUS (for craft beer and an amazing burger). 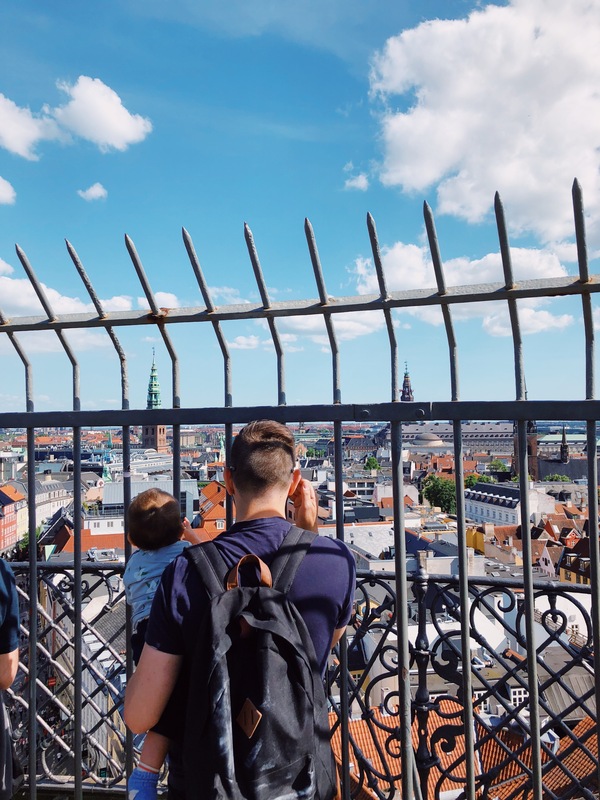 DO: Rent a bike and discover the city like a local; check out the view from the top of the Rundetaarn tower (and check out the art gallery inside); spend an afternoon in Freetown Christiania (a car-free neighbourhood in Copenhagen which operates autonomously from the rest of the city. 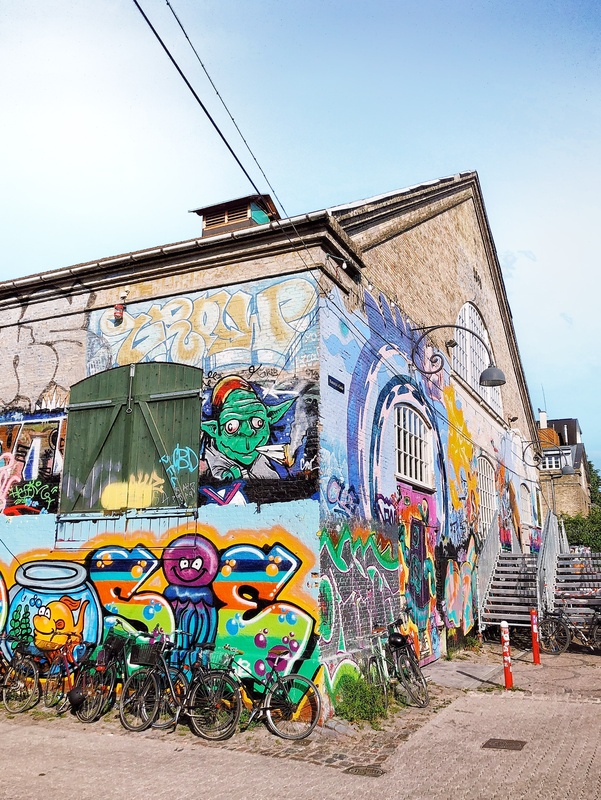 Fascinating place to check out with lots of great street art and food! ); take a day trip to Malmo, Sweden, which is 30 min by train. 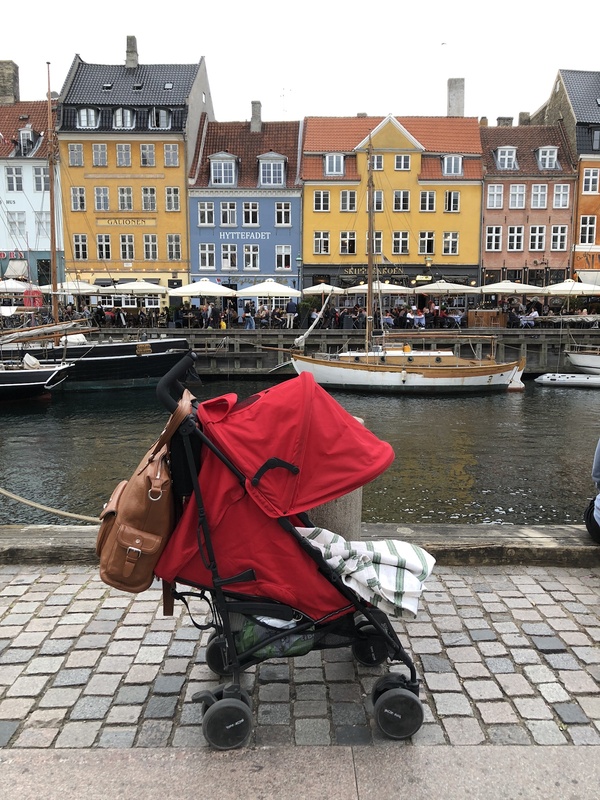 SEE: Nyhavn (iconic coloured houses); Torvehallerne Food Market; Rosenborg, Ameilianborg, and Christiansborg castles; Tivoli Gardens (oldest amusement park in the world); Botanical Gardens. Copenhagen Zoo (has over 3000 animals).